Welcome to our website, which along with our Facebook group provides information about the best camera club in Cornwall. 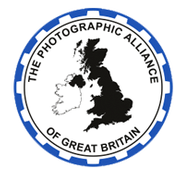 Our members have a wide range of photographic knowledge from advanced to absolute beginner, they are only too happy to encourage and help others. 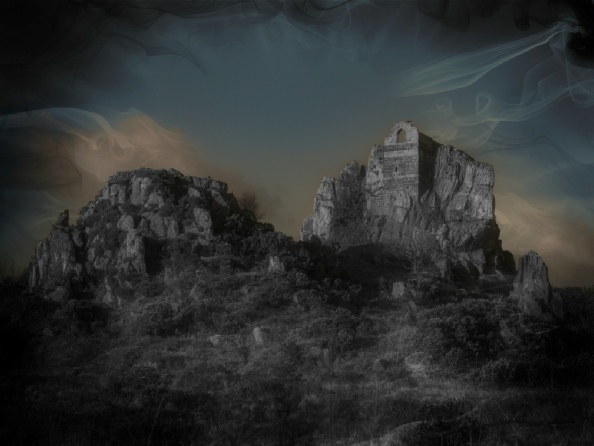 We enjoy all aspects of photography, whilst supporting and encouraging others to improve their photographic skills. 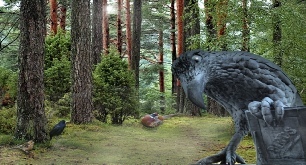 Each season, a diverse high quality programme of events and activities are planned. We encourage visits by individuals and other camera club members. If you want to improve your photography, then feel free to come along. Joining is easy, just come along on a Thursday night, or if you prefer contact us first via email or through our Facebook group. 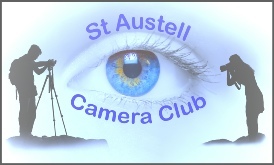 St Austell Camera club is a member of the Cornwall Photographic Alliance CPA, the WCPF and the PAGB. Your first night is always FREE.